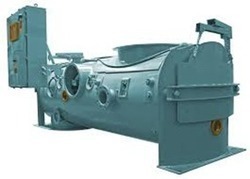 Our organization is supplying a wide range of Coal Feeders to the customers. These have an effective dedusting system. 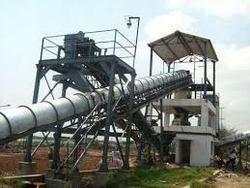 Further, these also consist of conveyors and belt conveyors. Above mentioned approx price is based on : 5 TPH . We offers dependable solution in Coal Feeder Equipment. Our Coal handling plants are designed to work in all types of Industries like Power, Steel, Paper, Cement, Textiles, Chemical and many others.